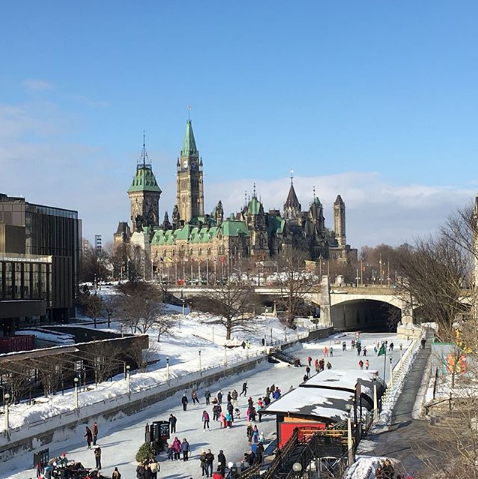 With the stress of exams over, it’s time to start planning your gap year! 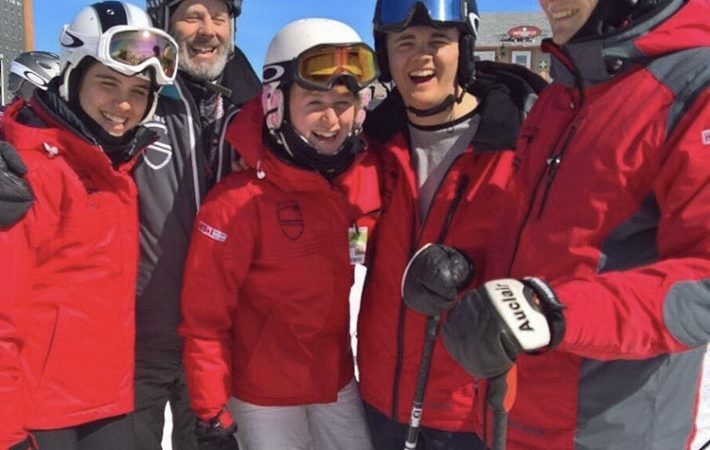 Check out our top tips for planning your gap year and what awesome things you could get up to if you join Ski le Gap as part of your year out. The list of gap year ideas is huge so make sure you choose something in line with what you enjoy doing. 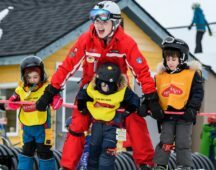 Pick an activity of interest – if you love skiing or snowboarding, learn to become an instructor! Bear in mind that what you choose to do doesn’t have to last the entire year, you can go on a few trips or get involved with different projects. 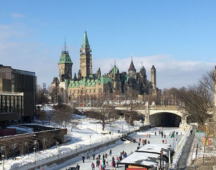 Also, you can often choose a trip that ticks more than one aspiration off your list at a time. 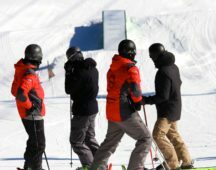 For instance, Ski le Gap is not only about skiing and boarding, it is also about visiting new places, learning a new language, living a new culture and making friends that will last a lifetime. Taking a gap year has been shown to have a significant positive impact on students’ academic performance when they return to study and contributes to better employability (visit GapYearAssociation.org to see the research – or ask any gap year alumni!). We believe that the experiences gained from well structured time out sets students up for success in the future. It also helps individuals develop personally, increasing maturity and self-confidence. Choose a gap year programme that will be an unforgettable experience as well as enhancing your skills, giving your CV a boost. Our gappers walk away from our courses having had the time of their lives at the same time as gaining a teaching qualification that looks great on their CV. It gives them skills and personal development that they will retain for life and help with success in future careers. Research and choose a company that will deliver the highest professional standards and that you feel will provide you with the ultimate experience. A great place to start is the Year Out Group – gap year providers approved by the Year Out Group all meet demanding criteria and can evidence the quality, safety and authenticity of their programmes. 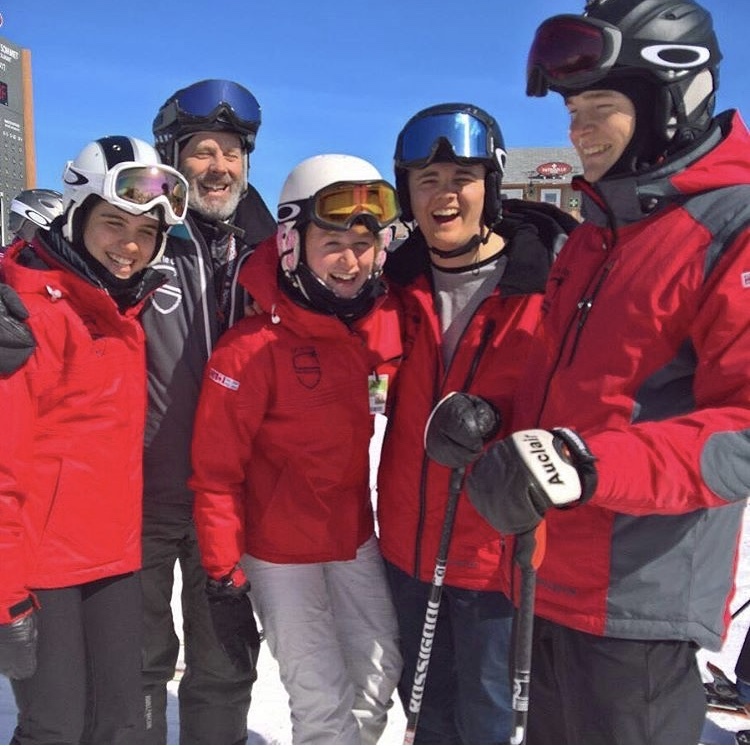 Ski le Gap are an approved gap year provider with the Year Out Group – we have the safeguards in place and knowledge to support you on our ski and snowboard courses in Canada. Your parents/guardian will worry about you while you’re away, it’s human nature and unavoidable. Make sure they speak with your chosen organisation too. 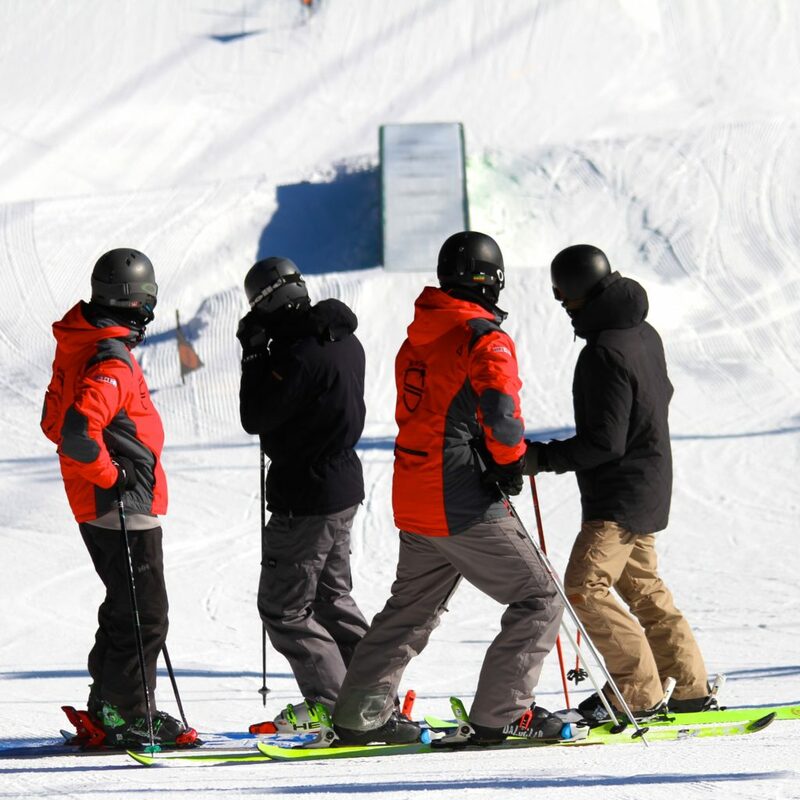 One of the benefits of joining Ski le Gap is that we are on call 24/7 if your parents would like to contact us for an update, giving them piece of mind. And, keep in contact while you are away – with all the social media platforms there are no excuses! Simply post all your fantastic photos to Instagram #skilegap – your parents will be kept in the know and you’ll be the envy of all your followers! Gap years are a great opportunity that don’t come around often – plan well so you can appreciate your time away. 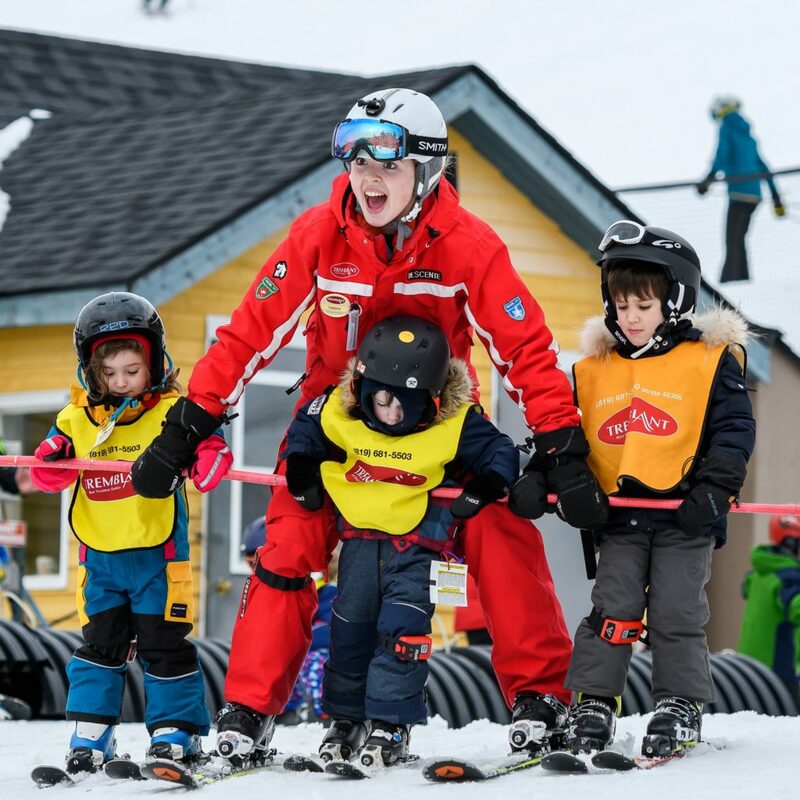 Spending time on the slopes with Ski le Gap, breathing the fresh winter air, participating in exhilarating activities while forming lifelong friendships with everyone in the Ski le Gap community – this is what makes the memories.